– 1948 Rev. R. S. Rose was elected Pastor and served until 1949. – 1950 Rev. W. M. Fields was elected. 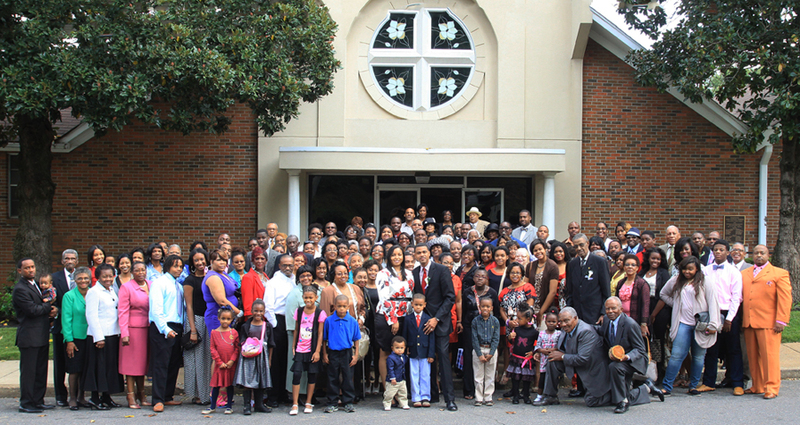 The church was remodeled, auxiliaries reorganized, enrolled in the Memphis District Association, Tennessee B.M.E. Convention, and the National Baptist Convention all of which the church is still affiliated. – 1955 Rev. C. T. Nelson was elected by majority vote after Rev. Fields resignation and his recommendation for Rev. Nelson as his successor on August 14. – 1956 Under Rev. 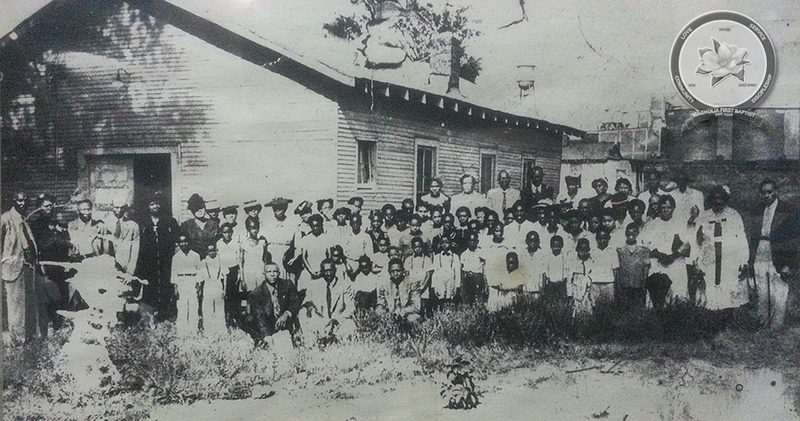 Nelson’s leadership, growth was made numerically and financially, lots were purchased, and the building was enhanced. He resigned on September 24, 1958. – 1958 Rev. J. W. Wyms was elected on November 22 by majority vote, installed on February 8, 1959. He organized a “Ways & Means” Committee, reorganized the financial program, and successfully contacted scattered members and influenced them to attend church regularly. Church membership grew significantly. Rev. 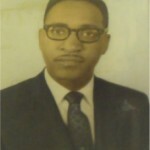 Wyms died while preaching a sermon on November 1967. – 1968 Rev. 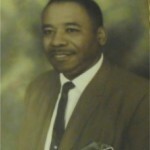 R. L. Mitchell became pastor and served until 1972. – 1972 Rev. W. H. Bass was elected on October 6 by a unanimous vote. Within 2 years, the church membership grew tremendously, as well as the church annual income. Rev. Bass created an Educational Institute to help financially aid members in attending institutions of higher learning. Magnolia First Baptist Church also began making yearly donations to LeMoyne-Owen College. Rev. Bass promoted a strong fellowship among members which led the way for great strides in Christian Education, youth ministry, and finances. Additional programs were added and improved: Monthly Prayer Breakfast, Annual Institute, Youth Revival, Laymen Movement, Youth-In-Action for Christ Program, athletic programs, birthday groups, Bible Class, Angelic Choir, and the clothes closet. 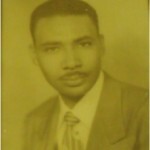 – 1999 The Memphis City Council dedicated a section of South Cooper as the “Reverend W. H. Bass Boulevard”. – 2002 Rev. W. H. Bass submitted his retirement effective December 31 after 30 years of faithful and dedicated service. – 2003 Rev. 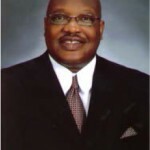 Bobby G. Baker was elected pastor in October and installed on May 23, 2004. New ministries were formed: Men’s Building Improvement Outreach, Greeters, Homebound Ministry, Spiritual Gift Class, and the Congregational Health Liaison. 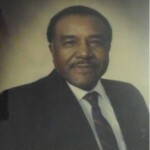 His service as pastor of Magnolia ended on May 31, 2011. – 2012 Rev. 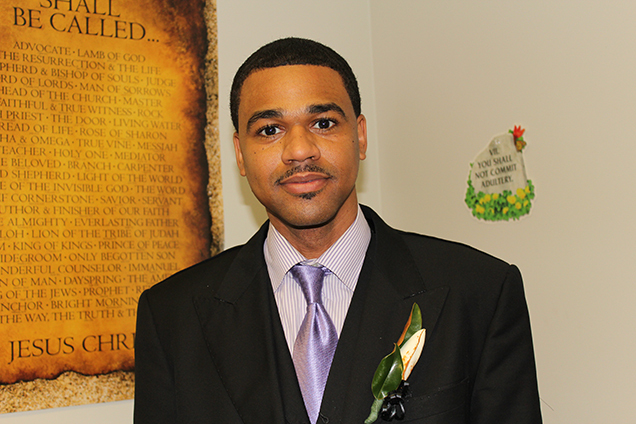 Aaron K. Letcher was elected as pastor on July 29 by a majority vote. 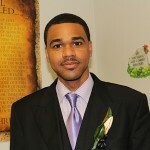 He preached his first sermon as pastor on September 2, 2012.